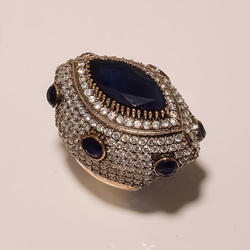 Our product range includes a wide range of designer turkish ring, trendy colored turkish ring, turkish designer ring, stylish turkish ring, sapphire turkish ring and emerald ring. 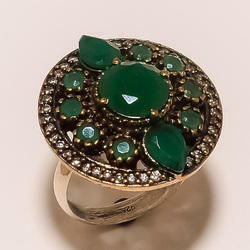 We are a leading manufacture and supplier of Designer Turkish Ring. 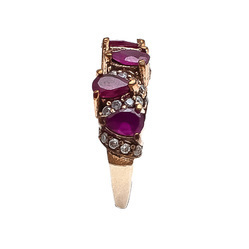 We are a leading manufacturer and supplier of Trendy Colored Turkish Ring. 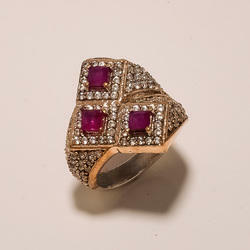 We are a leading manufacturer and supplier ofTurkish Designer Ring. 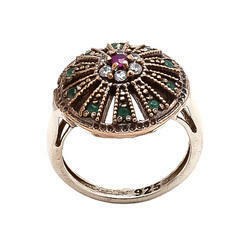 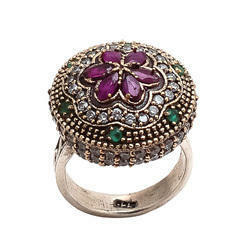 We are leading manufacturer and supplier of Stylish Turkish Ring.